If you require well-priced quality dive gear such as snorkelling equipment, gidgies, dive bags, reef boots and spear guns, Down South Camping & Outdoors is fully equipped. Our staff are very experienced in free-diving and scuba diving so all areas of expertise are covered. We also have the only Dive Tank Fill facility in the area. 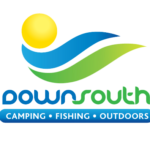 Big brands such as Cressi, Mares, Oceanic, Rob Allen & Aquanaut are all available at Down South Camping & Outdoors. 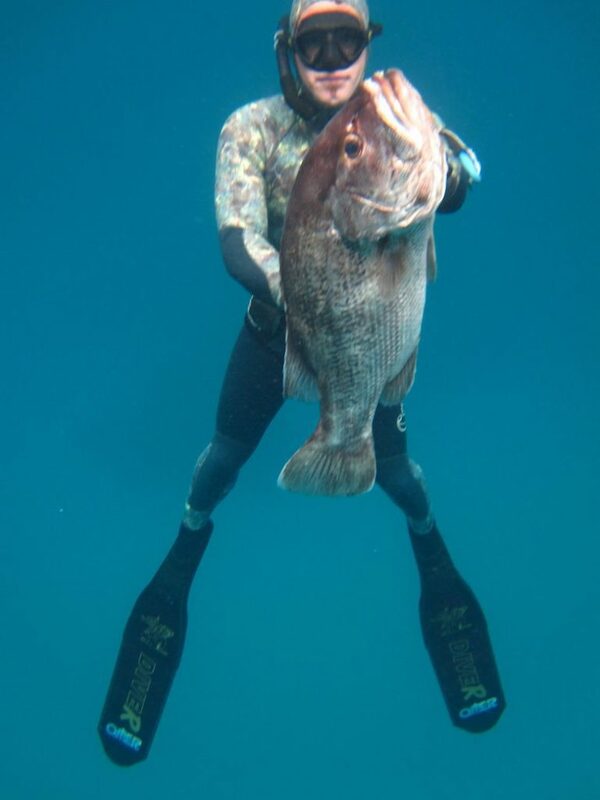 Does your speargun need attention, new rubbers, a bungee? Bring that in and we will service this for you. Does you dive tank need testing? Simply drop them in at Down South Camping & Outdoors and we will arrange for this to be done.